How Does CRT Device Assist in Improving Heart Function? In this webinar, Dr. Harsh Wardhan is talking about How Does CRT Device Assist in Improving Heart Function? 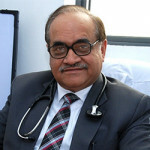 Prof. (Dr.) Harsh Wardhan is an eminent Cardiologist with more than 40 years' experience in the medical profession. He specializes in interventional cardiology and Cardiac Electrophysiology. 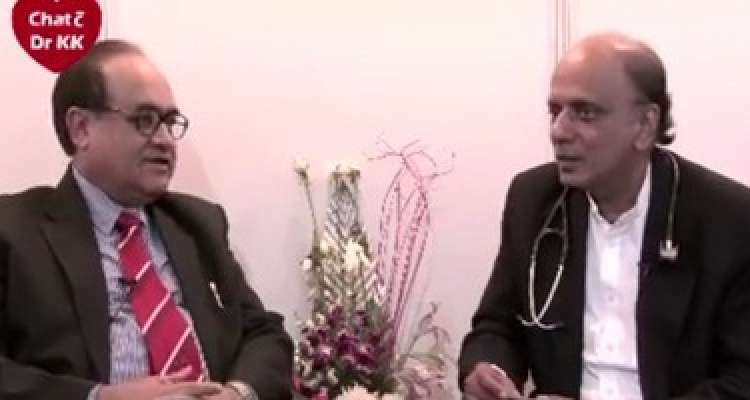 He previously worked as Professor, Consultant and Head of the department of Cardiology at Dr. RML Hospital and PGIMER, New Delhi.